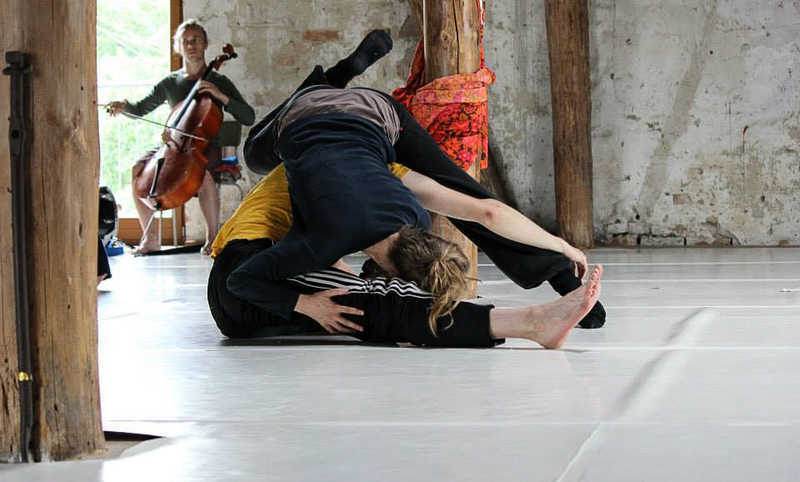 We would like to invite people to test contact improvisation and dance with us at the workshop. Performing a duet would more mean sharing our dance with the festival space/s, audience, and if possibly with the musicians at the festival. Music is not absolutely necessary, though.